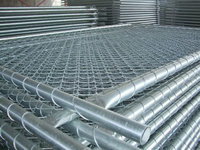 Hebei Keshi Metal Wire Mesh Co., Ltd. is a professional manufacturer and supplier of temporary fencing series. 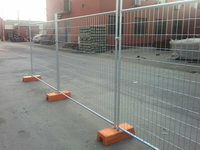 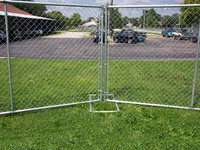 We are the best choice in temporary fencing for construction, event organizer and other public barriers. 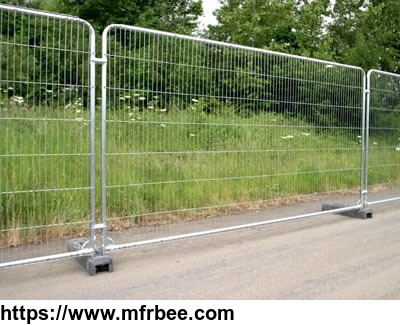 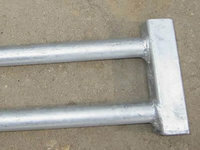 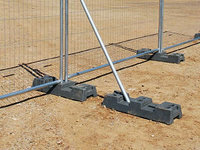 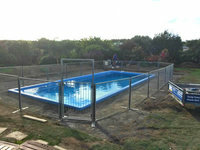 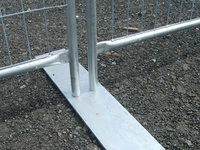 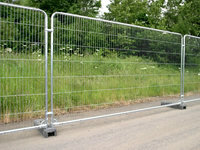 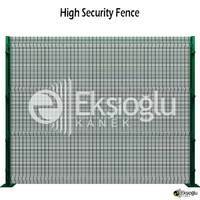 Our products are made of high quality material, which is the most important part of the temporary fencing. 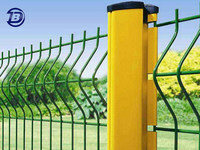 Owing to this, we gain good overseas markets, such as America, Canada, Australia, etc. 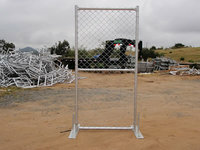 A combination of sales, products and loading.